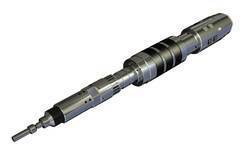 Pioneers in the industry, we offer bridge plug and sledge lok ll thread lock from India. 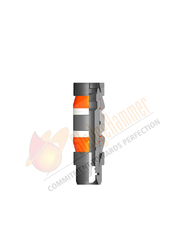 Sledgehammer oil tools developed the bridge plug and cement retainer with their accessories. hydraulically. This tool is easily convertible in bridge plug to cement retainer and vise versa. Looking for Bridge Plug ?